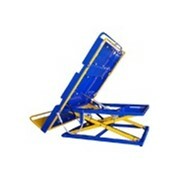 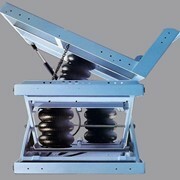 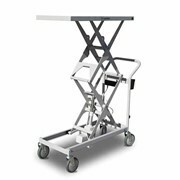 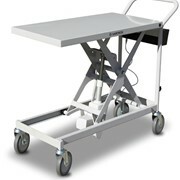 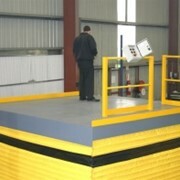 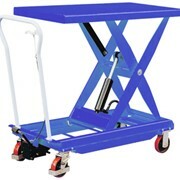 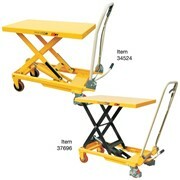 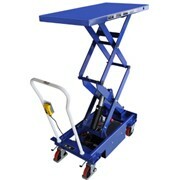 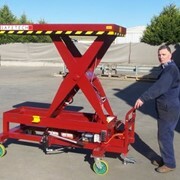 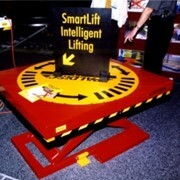 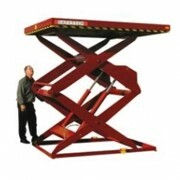 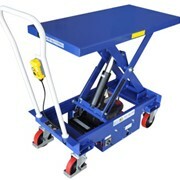 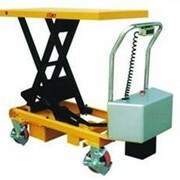 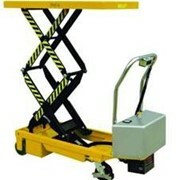 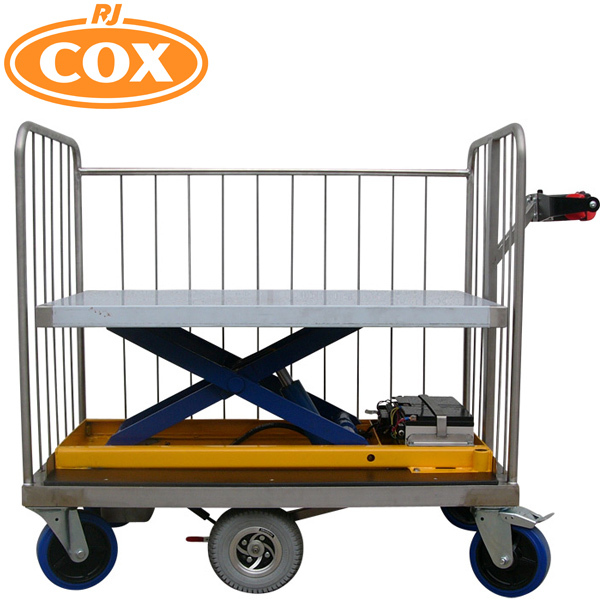 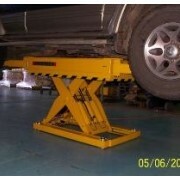 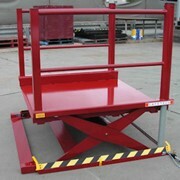 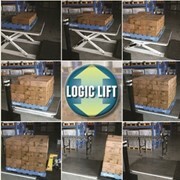 This rising base trolley is capable of supporting a 300kg load. 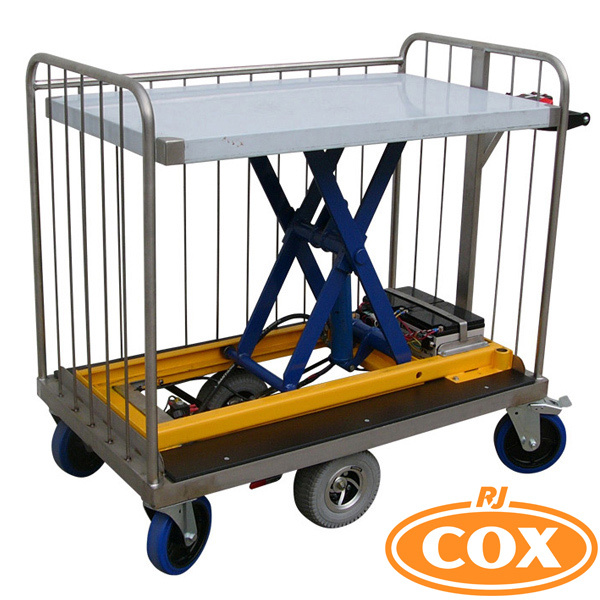 The electric drive motor has enough torque and power to easily move the entire platform. 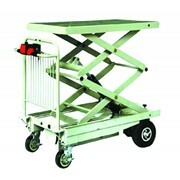 Six wheels ensure that the trolley is easy to maneuver.